In just 12 days, the entire US will witness a rare celestial event: a total solar eclipse. 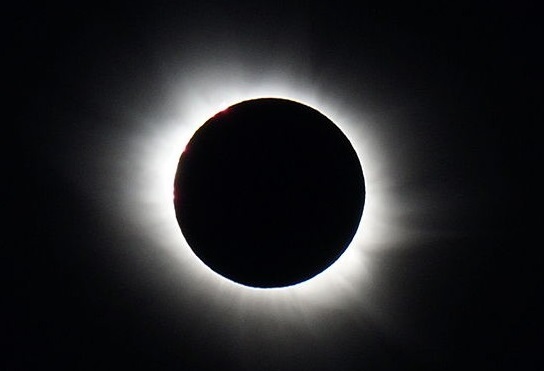 Total solar eclipses happen every 18 months or so, but not very many people can see them. Some are visible over the middle of the Pacific Ocean, others from the tip of Greenland... you get the picture. The last time a total solar eclipse was visible from the US was 99 years ago, in 1918. The next total solar eclipse to be visible from the US will be in 2024, then again in 2045.